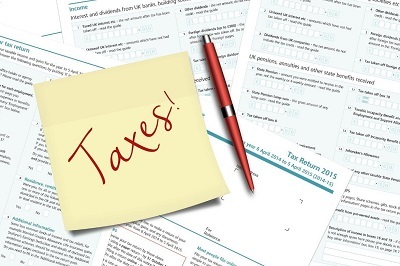 For any small business or sole trader, the temptation to dispense with an accountant and just complete one's tax return independently is quite a lure. Financially it makes sense, as no fees need to be paid. You can do it in your own time, rather than wait for someone else to become available, and it also means you don't have to divulge your information to someone you don't know and perhaps don't trust. However, there are also a great number of reasons why this can also be a bad decision. Cost of DIY Tax Filing Mistakes can happen. Most small business owners and sole traders are not accountants by trade. They have not been to any accountancy training, and so reliability is not guaranteed.